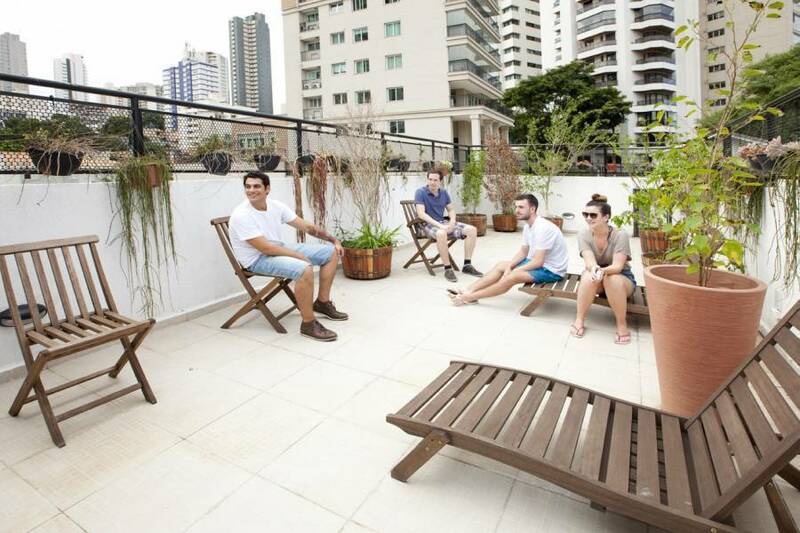 We’re a brand new hostel located close to Paraiso metro station and famous Paulista Avenue. 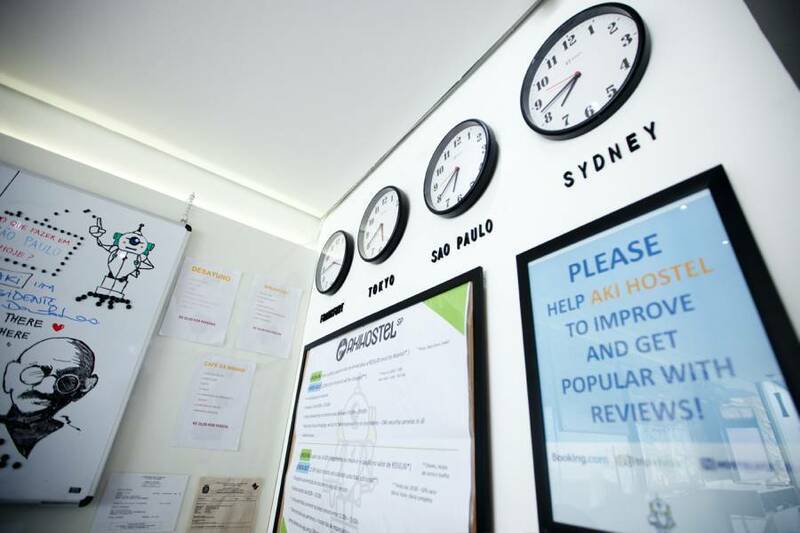 A comfy, clean and modern hostel, created to be your home away from home. Aki has everything in one place! Here you will find: 21 ROOMS, a RESTAURANT, a fully equipped GUEST KITCHEN, 24/7 Reception, our own BAR and a chillaxing ROOF-TOP. 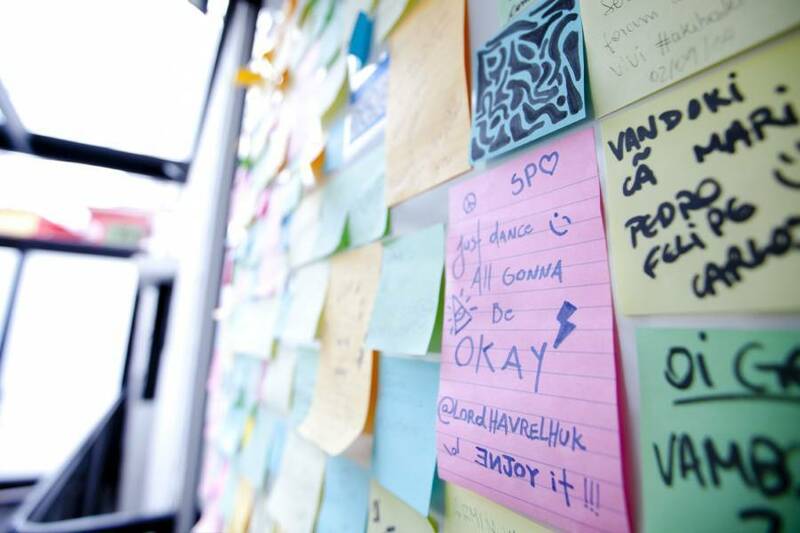 We want you to have a good time, to explore São Paulo the best way you can. Don’t know where to go? Our friendly staff will be pleased to help you out! Explore, meet travelers, party like crazy and be sure that at the end of the day (or night) there’ll be a clean and cozy place waiting for you. Our rooms are divided into 13 private rooms and 8 dorms (4, 6, 10 and 15 beds) between female and mixed dorms with comfortable well-built bunk beds (linens included). Air conditioning is available in 7 rooms (5 private and 2 dorms). The dorms are spacious and includes on each bed, a power outlet, a read-light and also under-bed lockers. (note: 15 mixed dorm must bring your own lock). 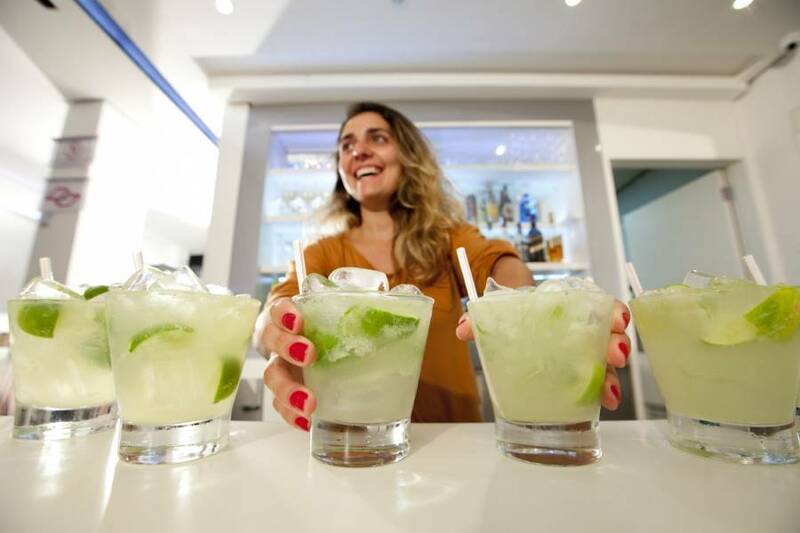 Walking distance to one of the most charming parks in the city, Parque da Aclimaçao, and also to the famous Paulista Avenue. 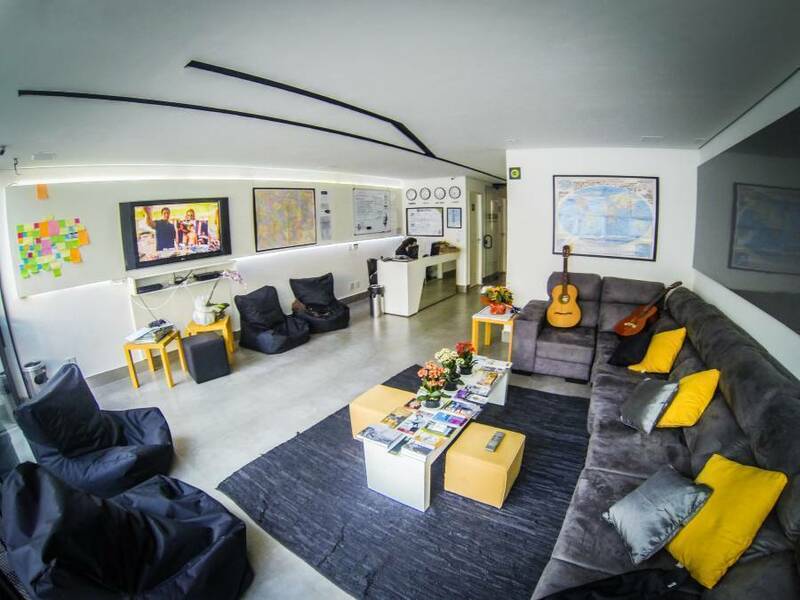 We are extremely well connected to all the main tourist attractions with the metro lines, Paraiso metro station is just a few blocks from the hostel (550meters). This property has a 1 day (24hs) cancellation policy. Failure to cancel within this time will result in a cancellation charge equal to the first night of your stay. During special periods like Carnival, New Year and holidays: 100% of the payment is required in advance. If the booking is canceled 30 days before the check-in date, 70% of the deposit value will be refund. If the booking is canceled between 29 and 15 days before the check-in date, 50% of the deposit value will be refund. If the booking is canceled 7 days before the check-in date, there will be no refund. 1 - TAXI: (Around R$120, 00) - has to be paid in advanced at the airport. 3 - AIRPORT LOCAL BUS: (less than R$ 10, 00) Take the 257 – Terminal Tatuapé bus that will take you to the TATUAPÉ metro station (Red line), from there go towards Palmeiras-BarraFunda station and hop-off at Sé station, change to the Blue line and move towards Jabaquara, stop at PARAISO metro station*. * From PARAISO metro Station, as soon as walking out from the turnstile, walk straight to the exit in front of you. You will be facing the Rua Doutor Eduardo Amaro, go right on the street and then turn on the first left at the Rua Chuí, walk straight till you reach our street Rua do Paraíso, where you will have to go right down till you reach us at the number 769. From the TIETE BUS TERMINAL which is also on the blue line of the Metro (Portuguesa-Tiete), you only have to take the Jabaquara direction, and get off at the PARAISO Metro station*.